Final Offer - Get Resellers Rights To The Entire Funnel! 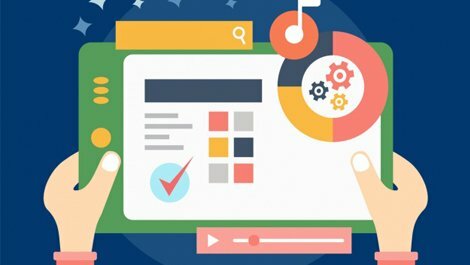 Complete sales funnel hosted & ready to go! You'll get the ability to send people to our high converting sales page and get paid on everything in the funnel - we'll even give you our promotional swipes so you can get started even faster. 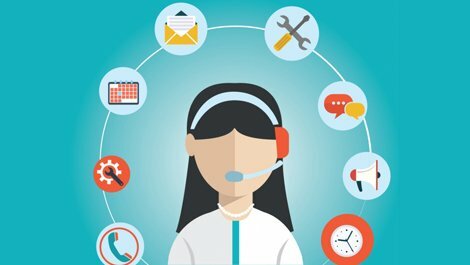 Not just that... we'll also take care of all your customer support, so you can spend more time making 100% profits and not need to deal with any of the technical issues. 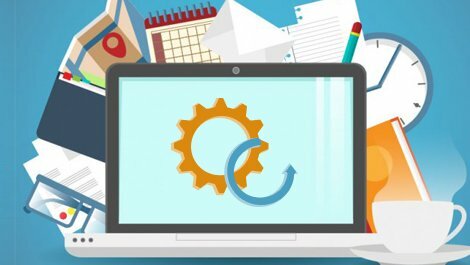 This is the easiest way to be a software owner. 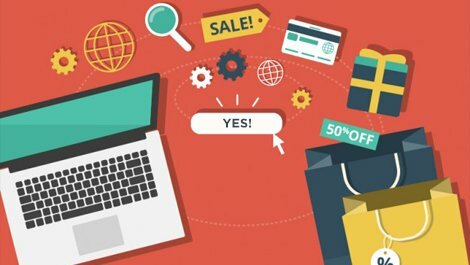 Get 100% of the profits without any of the work! The opportunities for getting top rankings, free traffic, and making money with Videtar are huge. That’s why you bought it for yourself, right? It’s fast. It’s easy. And it works. ...so, don’t you think other people out there would love the opportunity to get Videtar too? 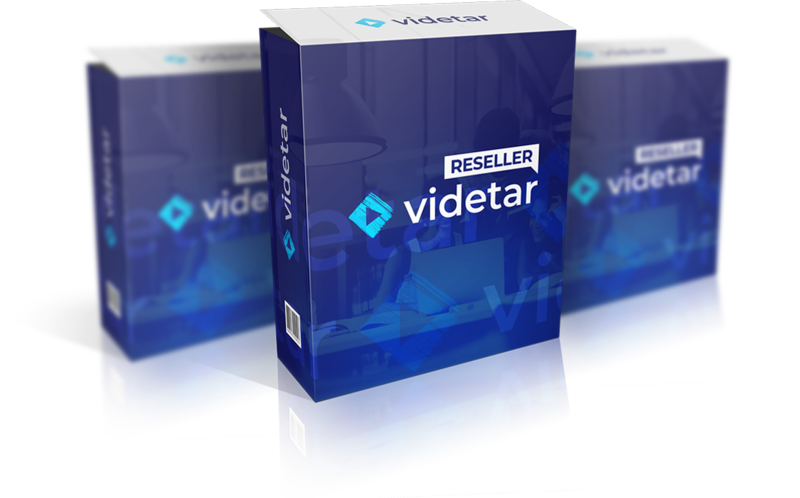 Reseller tools will be available in your Videtar dashboard within 24hrs so you can get started quickly! Click The Button Below To Claim Your Limited Resellers License Today!